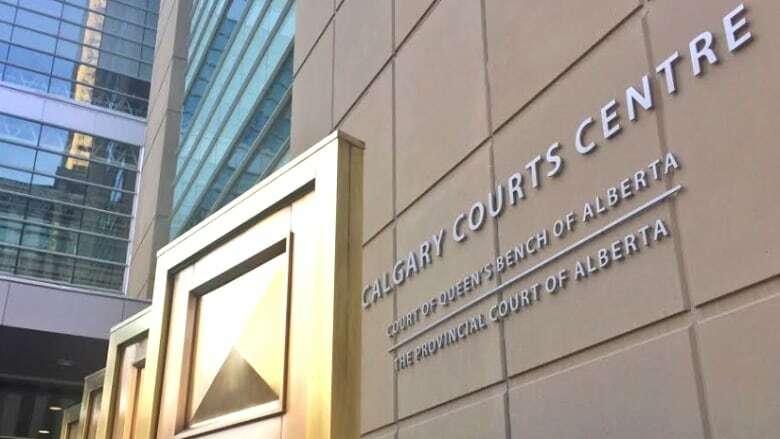 Six Calgary judges have volunteered their time to help alleviate a massive backlog in the courts for cases involving family matters, CBC News has learned. Six Calgary judges have volunteered their time to help alleviate a massive backlog in the courts for cases involving family matters. Starting in June, senior Court of Queen's Bench judges have committed to work a week above and beyond their regular court schedules to accommodate five half-day family court applications, according to Michelle Somers, executive legal officer to the chief justice. The six are supernumerary judges, meaning they are senior judges working part-time, said Court of Queen's Bench Justice Charlene Anderson. Anderson is co-chair of the court's family law steering committee, tasked with looking at ways to improve court access on family law matters. Anderson said Calgary families dealing with custody cases are waiting about one year to have an afternoon before a justice. While Anderson said she was pleased with the judges' offer, she noted it's just a temporary fix. "We have vacancies in Alberta. We need those filled. We need the new positions that the government has promised us, we need those filled," she said. "The supernumeraries were very conscious of the fact that they didn't want this to be something we could rely on, but rather it was an urgent sort of stop gap measure that they were prepared to give us this time in order to address some of the concerns that we were all expressing," Anderson said. For half-day applications, the judges read materials related to the case in the morning and sit in the afternoon. Alberta's judge shortage has been described by Court of Queen's Bench Chief Justice Neil Wittmann as a "crisis" in the past. The volunteer commitment comes as Alberta deals with widespread shortages in the justice system despite four new judicial appointments last month. The federal government is also attempting to alleviate Alberta's backlogs with the creation of 12 new positions on the court announced in latest federal budget.